Damn. Listening to music is not unlike taking a journey to some unknown destination. From the exhilaration of new sounds to the emotions contained within each song, there is certainly a thrill there. Baldocaster, for his debut release (after scoring major points with his tasty singles and collaborations), decides on a target for his music – the moon – and rockets us there. I’m not going to mince words here: Moonrise is EPIC. 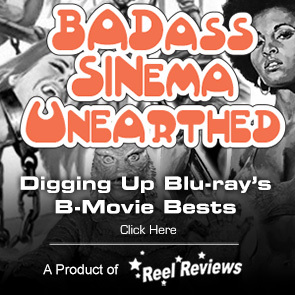 This is a truly cinematic release that feels, from beginning to end, like a Kubrick film. Maybe it’s the Wendy Carlos-like synths that burn with intensity here. Even with an intermission (the brief “Moonrise”), this release is fully realized and it deserves to be a part of your collection. With the release of Moonrise on Lazerdiscs Records, the producer makes it clear that he is not pulling his punches. 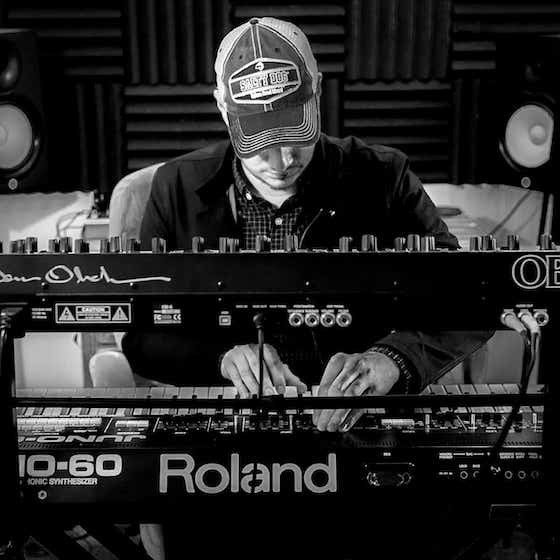 Those opening synths are trumpets to my ears. And they are making an announcement. The brilliant sonics in the opening minutes of “Sputnik” tells us all we need to know: this release is an adventure that comes to mankind once or twice in a lifetime. And he is bringing it to us every single time we press play on the track. That majestic opening delivers on the thrill and the mystery and the impact of what promises to be a memorable release. As we hit altitude and get ready to cruise for a bit, he steers us along with “Station X”, a pulsating medley, complete with exciting percussion effects, that bubbles along with an intensity that is both poppy and pulpy. It is irresistible. And then, out of nowhere, we hit the 1:40 mark and, damn, those synths smooth us out to a point of no return. There’s no going back from this commitment. We were warned of dangers ahead, thanks to the cool vibes of the first two tracks, but now we, in the role of the fearless journeymen AND WOMEN, are in this head-trip to the moon for real. The darkly layered push and pull of “Temple of the Sun” is more than just the synthwave slammer on this release; it is key to this incredible journey. As the modulations increase, so too will our capacity to accept these infectious songs. I mean, that’s truly why a song as searing and as beautiful as “Blood Moon” works so well: nothing here is dry, flat, or cluttered. The electric percolations of “Ritual”, followed up by the charged chord progressions of “Solar Power” and, for the TKO, the blistering energetic swipes of “Eclipse” ABSOLUTELY leave me breathless. I’m a sweaty mess on the cockpit’s floor. This is indeed a trip through space and, quite possibly, time itself. We are left to ponder the distance with the cool charm of the Enigma-like “Here On Earth”, a song that brings us back to the place we started. And it is all done with calculated purpose. With three awesome remixes rounding out the release, for my money, wherever Baldocaster goes, I will follow. Yeah, I’m swearing allegiance to you and your flagship release, dude. After all, you’ve taken me to the stars and back. 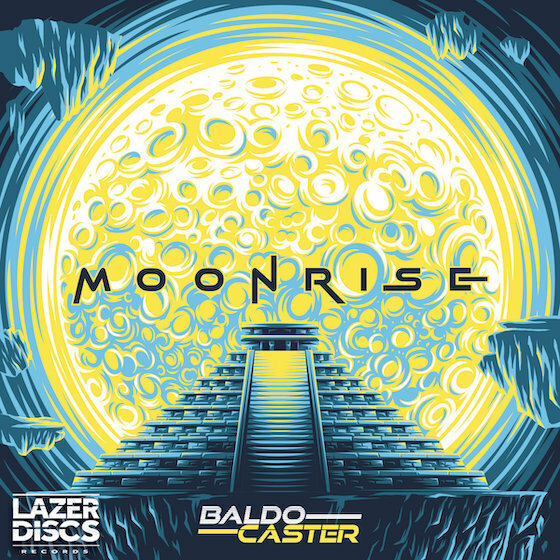 As Smashing Pumpkins put it way back in ‘95, “Wanna go for a ride?” Because, if you do, Baldocaster’s Moonrise is the trip for you.